Jul 15, 2016 @ 10:00 AM — by Retina Associates, P.A. At Retina Associates, P.A., our specialists have extensive experience in treating the full range of retinal disorders. 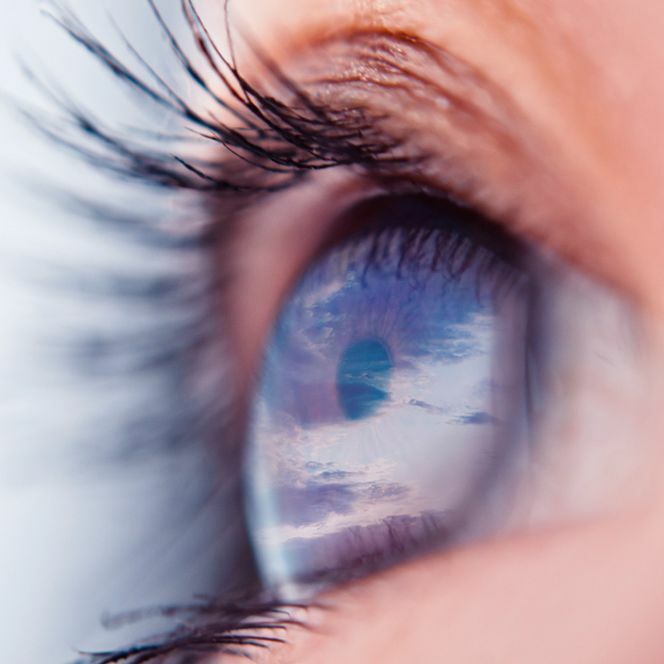 While many of these are well known, and some are lesser known but certainly familiar to those who have dealt with ocular disorders of their own, at least one is rarely discussed except among those whose lives it has directly impacted: eye cancer. While most people realize that cancer can affect any part of the human body, eye cancer is one of the least publicized, least talked-about forms of cancer in our society. Yet, it absolutely exists, and it will claim the lives of roughly 280 people this year, according to the American Cancer Society. Fortunately, the survival rate of eye cancer is relatively high, as long as the disease is diagnosed and treated in a timely fashion. Timely treatment is particularly important in terms of preventing the cancer from spreading to other parts of the body. If you have been diagnosed with or are experiencing the symptoms of eye cancer, and you require treatment of ocular tumors, our retinal specialists in Shawnee Mission, KS can provide you with the care you need. Please contact Retina Associates, P.A. today to schedule your initial appointment with our retinal specialists. If you are diagnosed with an ocular tumor, there are several treatments available. Our specialists will recommend the most conservative treatment method that is likely to produce the best results. If it is possible to salvage your eye and spare your vision, we will do so. Our foremost priority, however, will be to eradicate the cancerous cells and prevent them from spreading. Surgery: Surgical removal of the cancerous tissues may require partial or total removal of the eye. If total removal of the eye is necessary, it can be replaced with a prosthetic eye. Radiation therapy: This is not usually the first course of treatment and is often used as an adjunctive treatment with laser therapy or after the removal of an eye. However, it can be effective in the treatment of smaller tumors. Laser therapy: Laser therapy uses laser heat to shrink tumors. It is potentially effective in the treatment of smaller ocular tumors, especially in conjunction with radiation therapy. Chemotherapy: Chemo drugs can be effective in treating certain ocular tumors when injected directly into the eye. If you would like to learn more about the treatment of ocular tumors, please contact Retina Associates, P.A. today.